Artisteer is the first and only Web design automation product that instantly creates fantastic looking, unique WordPress Themes. 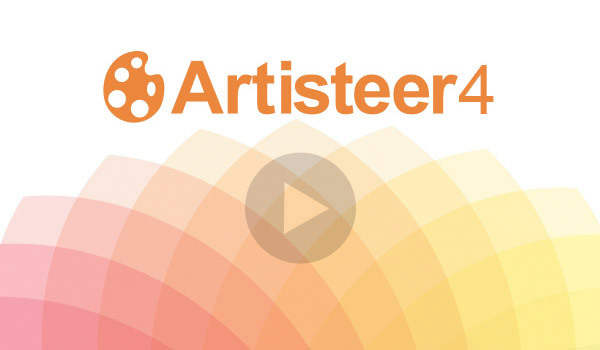 Artisteer can help you instantly create professional WordPress themes without having an artistic talent or struggling with Photoshop, Dreamweaver, HTML and CSS. Artisteer automatically creates distinctive theme designs that you can customize and finalize to your taste. Download a free trial version now and become a WordPress™ Theme designer, creating great widget-ready themes with custom graphics, colors and fonts. All in minutes, without Photoshop or Dreamweaver, and no technical skills.